British actor Paul Blackthorne and Australian photographer Mister Basquali drive across America interviewing strangers. 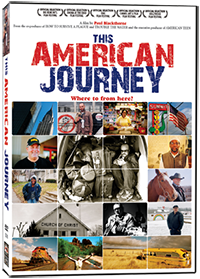 This American Journey is a cinematic postcard from the people to the people, teaching us that hearts can be healed at the most unexpected times and in the most unexpected places. 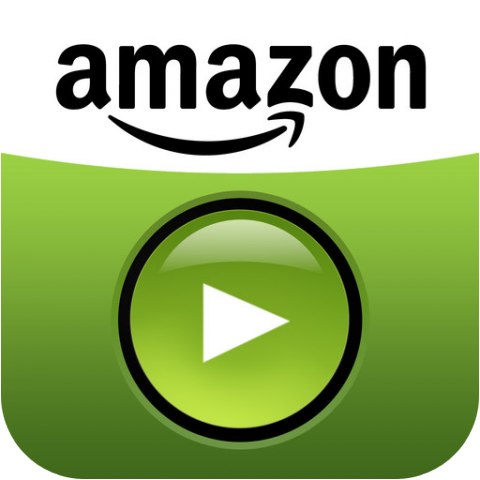 DVD / ON DEMAND Where to get it! 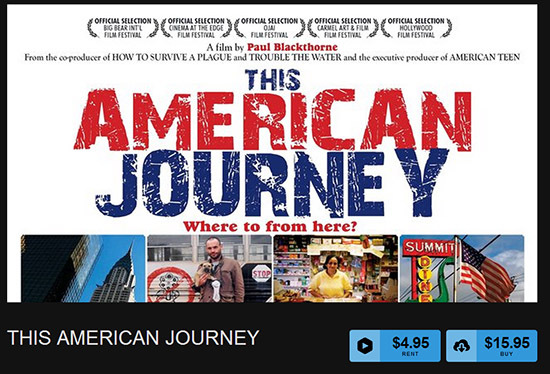 Following a festival run, this film is now available on DVD and On Demand! As children, British actor Paul Blackthorne and Australian photographer Mister Basquali both fell in love with America. Later they each fulfilled their dream to live here, but after two wars, a near economic collapse, and uncertainty about the country's direction, these two expats began to have doubts -- was America still the great place they once dreamed of? They drive across America to find out, interviewing random people about issues that affect and confront us all. From the ghetto to the gun show, the courthouse to the cattle yard, they are touched by the wisdom and insight of the people they meet. BUY IT NOW! British actor, Paul Blackthorne, and Australian photographer, Mister Basquali, head out across the United States to discover from everyday people what it means to be an American today. Along the way, our awkward duo find inspiration and wisdom in unlikely places, and rekindle their love for America.